eXp Realty Maryland Announces Appointment of Lisa Lowe as the Assistant State Administrative Broker! 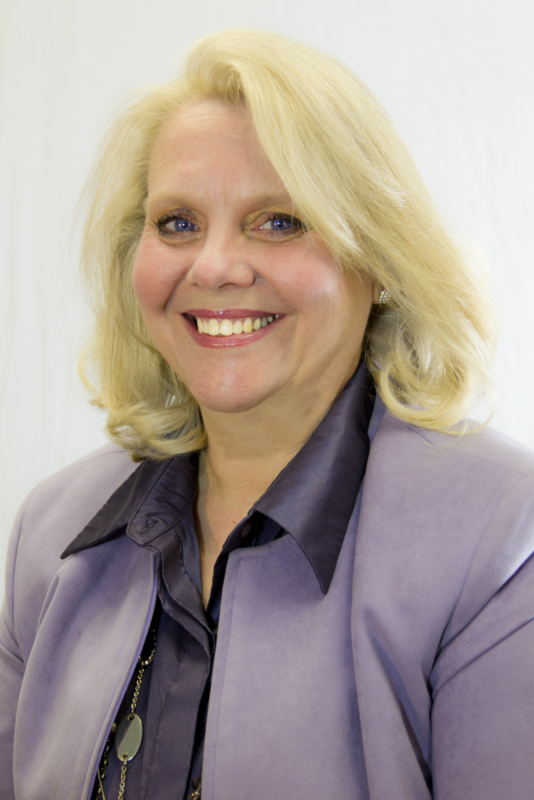 Lisa Lowe joins the leadership staff eXp Realty in Maryland, one of the fastest growing companies in the state. Lisa will serve as the Assistant State Broker of Maryland and the future State Administrative Broker of Washington D.C. Lisa brings a wealth of experience in brokerage operations, receiving her initial training from a real estate attorney. She spent 10 years in compliance review for multiple states and for the District of Columbia, as well as three years as a broker for several Keller Williams offices in Maryland. With a focus on innovation, eXp Realty is changing the way that agents, brokers and consumers work together. eXp Realty’s virtual office environment compared to the traditional real estate office allows agents to collaborate and learn together — no matter where they might be located. The additional benefits of revenue share and stock ownership potential make a compelling reason for agents to learn more about the company, and may be a strong reason for the company’s nearly 400% growth in Maryland this year. Lisa resides in Ellicott City, with her husband Robert Lowe, who is also a real estate agent with eXp Realty. “This grandma of 14 is on the cutting edge of real estate technology and loving the journey!” exclaims Lisa. We’re so glad to hear it, because our eXp Realty Maryland agents are happy you’re here. ← eXp Realty Reaches New Benchmark in Agent Growth – 12,000 Agent-Owners!